Emma Watson doesn’t need magic to make money anymore because Disney pays its princesses a princely sum, apparently. The 26-year-old actor is raking it in for her new role as book-smart Belle in Disney’s live action remake of the 1991 Oscar-winning classic, Beauty and The Beast. According to The Hollywood Reporter, Watson’s up front fee of $3 million is only the tip of the money-earning iceberg. Watson is reportedly on target to earn a lot more if Beauty and the Beast‘s overall earnings increase, as expected. 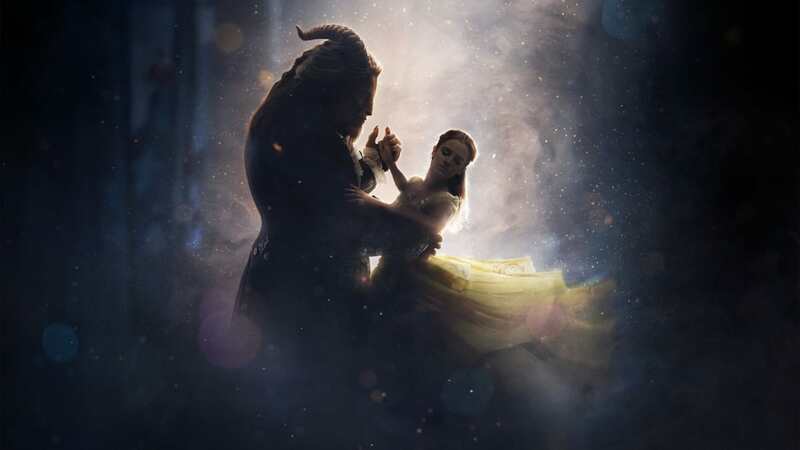 Insiders estimate Beauty And The Beast – the rebooted story of Stockholm Syndrome turned romance – will make a total of $750 million. This comes close to the money made by Maleficent ($759 million) and obliterates Cinderella‘s $544 million. If the estimates are reached, Emma Watson‘s final payday haul will escalate to $15 million, according to sources – enough to validate turning down Oscar-winning La La Land. Although Watson earned $60 million for the Harry Potter franchise, she was unable to command a similar payday outside of Hogwarts. Her newest role sees her return to her formative pay grade. While it’s a crazy amount of money most of us can’t even fathom, hopefully Watson will put it to good use in her most important role – UN Women Goodwill Ambassador and feminist activist. Frankly, anyone who has seen the charming Beauty and the Beast reboot will probably agree that Watson and her uniquely endearing portrayal of Belle is worth every penny. Beauty and the Beast is in cinemas nationwide now.